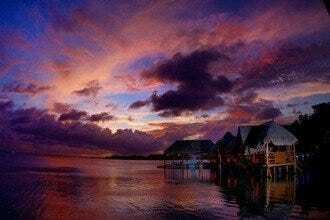 Cancun is a gastronomic delight for foodies and anyone else who enjoys a delicious meal. Countless restaurants serving all types of cuisine can be found in the famed Hotel Zone and in downtown Cancun. Surprisingly, there are only a few oceanfront restaurants in the HoZo (Hotel Zone) which are not located in a resort, but you’ll find an abundance of fine, waterfront eateries overlooking Nichupte Lagoon, which provides a spectacular view of Cancun's unparalleled sunsets. In addition to many seafood restaurants and steakhouses, you’ll also find eateries that specialize in Mexican, Italian, Thai, Indian, French and Yucatecan cuisine. Escape the all-inclusive resort one evening and discover Cancun's best restaurants. Cenacolo Laguna (Cenacolo II), located at km. 13.5 of Blvd. 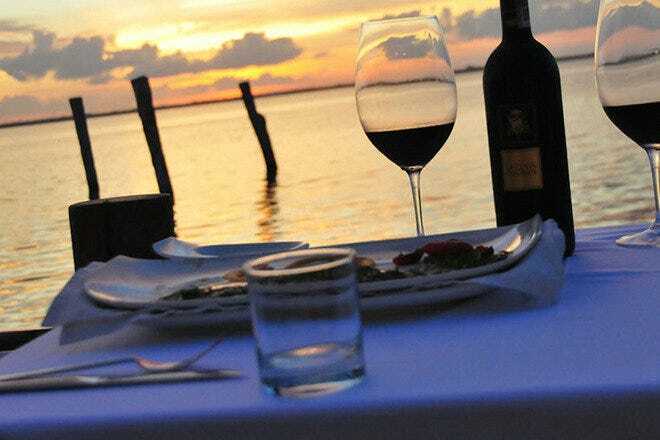 Kukulcan, serves upscale Italian dishes and beautiful views of Nichupte Lagoon. The main focus here is seafood, and all of the pasta is homemade every day. 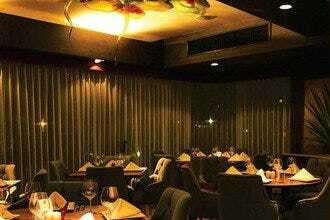 Service is excellent, an extensive wine list is on offer and portions are large. The decor is chic, light and modern with the addition of a live pianist creating a lovely ambiance. 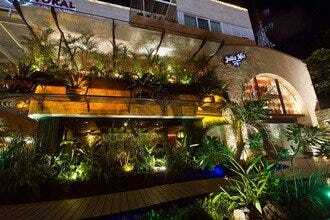 There is another Cenacolo restaurant located in Marina Town Center and one in Playa del Carmen. Dress up and leave your flip-flops at the resort. 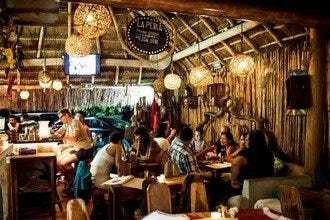 This cozy restaurant in downtown Cancun is one of the city's most popular eateries. The restaurant is staffed by a family, the owner Peter, his wife Claudia and their son Eder. Dishes include shrimp, fish, veal, beef, vegetarian and pasta and a small, but good wine list. Prices are considerably lower than they would be for a restaurant of this caliber in the Hotel Zone. You can easily take the bus to Peter's Restaurante by getting off at the first stop downtown and walking just a few blocks to their location on Bonampak. Du Mexique is another one of the amazing restaurants on Bonampak Avenue in downtown Cancun. 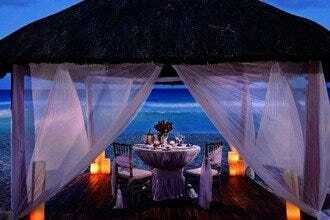 This is a lovely place to celebrate a special occasion like an anniversary or birthday. 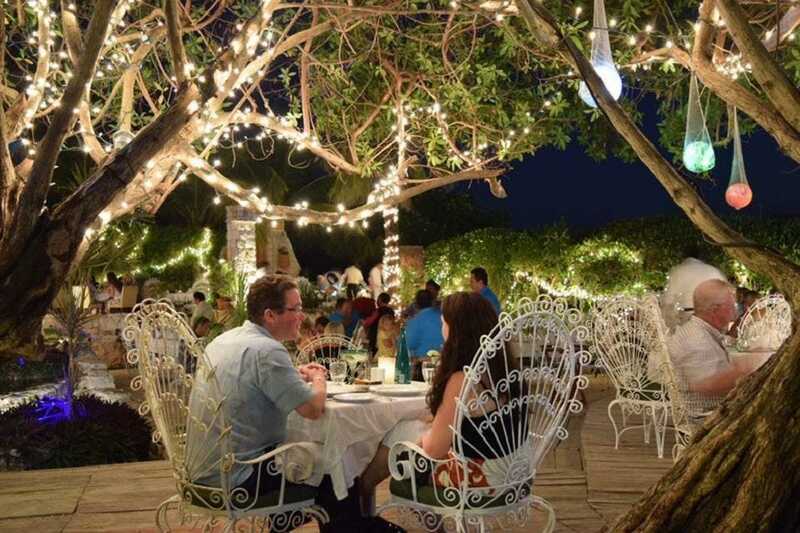 Located in what used to be a house, the divine ambiance, service and food make this restaurant stand out on the endless list of Cancun restaurants. Sonya Grimond and Chef Benjamin prepare and serve the food themselves; there are no waiters here. The cuisine is an interesting combination of Mayan and French. Have an appetizer in the lounge or "sala," move to the 20-seat dining room for dinner and have dessert on the patio. If you'd like something special that you don't see on the menu, ask and if it's possible, they will prepare it for you. La Joya is, in one word, enchanting. 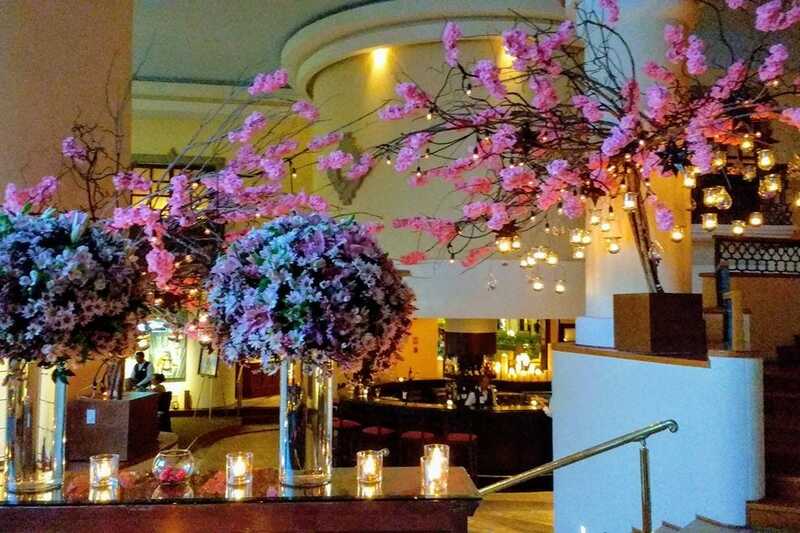 From the stained glass windows and the pink flowering trees to the authentic live music and scrumptious Mexican food, a meal at La Joya will charm all of your senses. Parents will love the welcoming room off the restaurant where children can play video games, watch cartoons, take a nap or play with the nanny. La Joya recently added The Table, a divine dining experience which follows the history of the Yucatan Peninsula, as do the ingredients, cuisine, explanations and projections on the table. Prime cuts of USDA beef, dry-aged beef and Kobe beef are served at this upscale, waterfront restaurant. Beef that is dry-aged has more flavor and is more tender than beef that has not undergone the dry-aging process. Kobe beef from Japan, Australia and the USA is offered, as well as several Kosher steaks. Kobe beef hot dogs, burgers, sliders and even tacos are available for those that crave beef but are looking for something a little different. 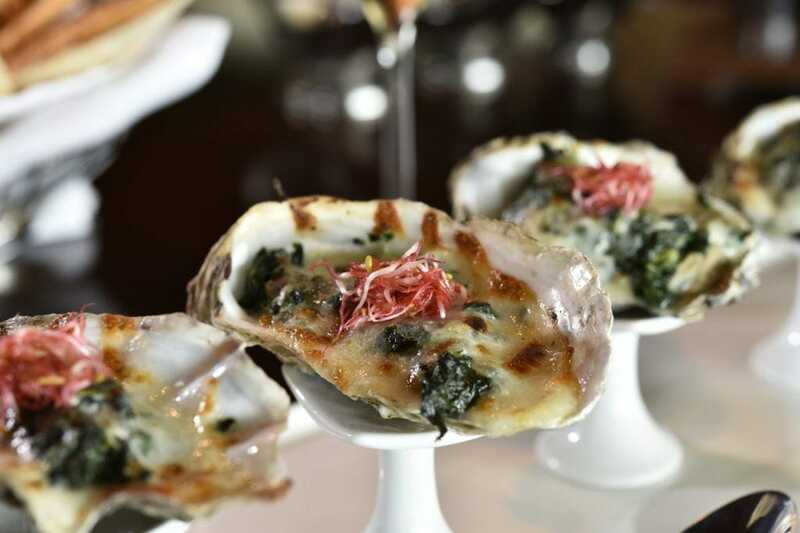 Harry's Prime Steakhouse and Raw Bar offers an extensive selection of wines to accompany the melt-in-your-mouth steaks. Portions are large; you might want to consider sharing an entree or side dishes. 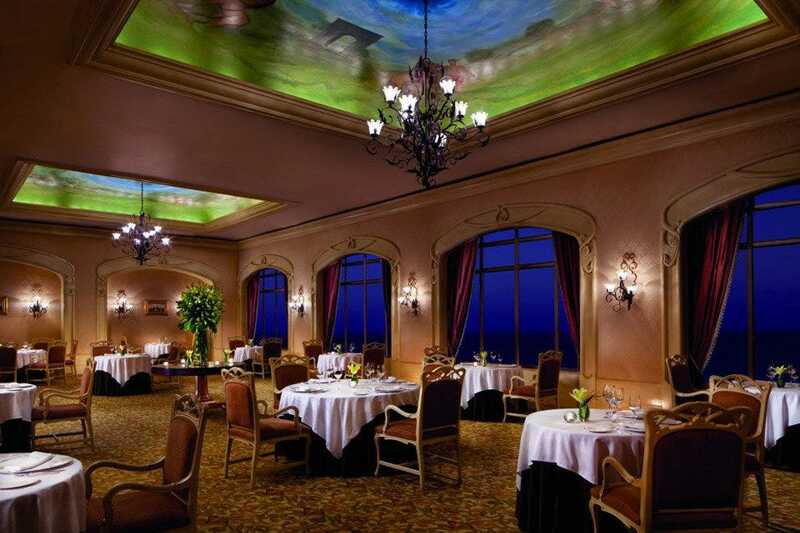 Fantino is located in the Ritz-Carlton, Cancun and is a AAA Diamond Award-winning restaurant. Traditional Mediterranean dishes are perfectly executed with a contemporary touch. Service is exceptional, but still warm and inviting. Men are required to wear jackets, long pants and shoes. Fantino is family-friendly and features a children's menu, but keep in mind the atmosphere is quiet and elegant, so children should be well-behaved. There's a private dining room available for parties or celebrations. Arguably Cancun's finest and certainly one of its most popular restaurants, Puerto Madero is named for the Buenos Aires port district that has risen to upscale trendiness in recent years. The decor has a stylishly industrial feel, much like the district itself. Argentinean cuisine is the specialty, as you might have deduced; they serve lots of fresh seafood and prime steaks grilled to your specifications, but they also offer excellent pasta and salads. If you're watching your pocketbook, order a few appetizers and share them. Puerto Madero is the perfect restaurant for a big date or a special anniversary or birthday. Dress to impress. The Ritz-Carlton, Cancun is fortunate enough to have two AAA Five Diamond Restaurants on the premises and The Club Grill is one of them. 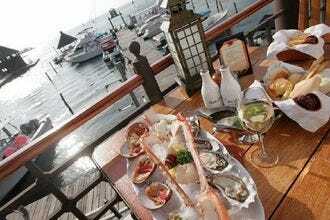 Seafood, duck and fine cuts of meat are featured. Guests may try the tasting menu or order from the regular menu. Impeccable service and outstanding cuisine make this one of Cancun's finest restaurants. A jazz band plays softly during dinner, but there's also a dance floor you can grace when the spirit moves you. The soft lighting and dark woods throughout the room give this luxurious place a cozy feel. Although the dress code is "smart casual," men are required to wear long pants and closed-toe shoes. 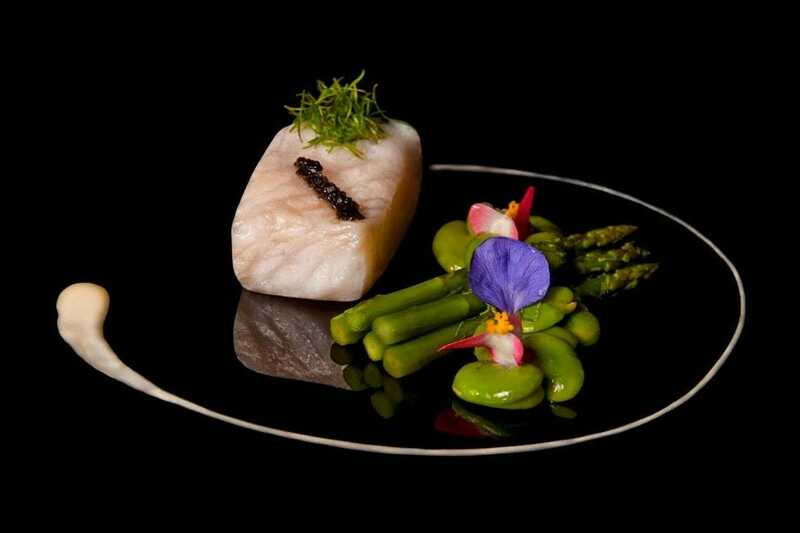 Le Basilic is one of the few AAA Five Diamond restaurants in Cancun. 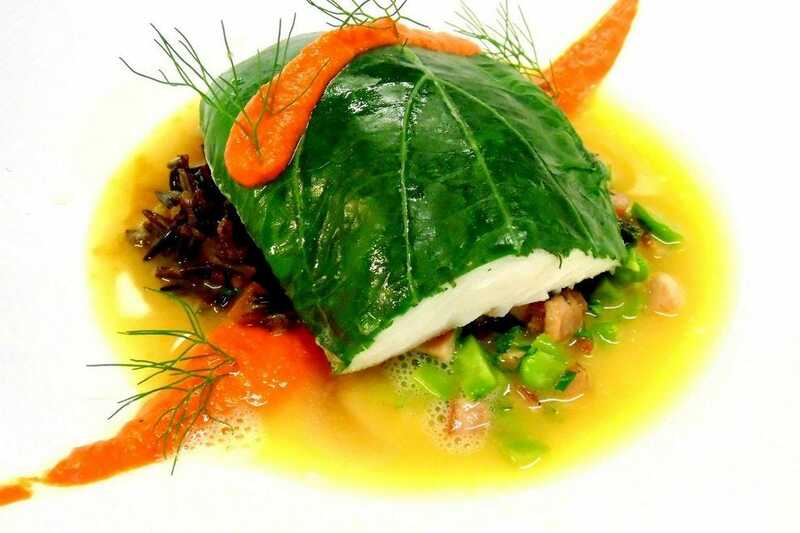 Located in the Grand Fiesta Americana Coral Beach Cancun, the exquisite French Mediterranean cuisine they serve is prepared by acclaimed Chef Henri Charvet. Everything about Le Basilic is top-notch, from the gourmet cuisine to the service and ambiance. Relaxing piano music played at the perfect volume completes the scene. Le Basilic is only open for dinner. There is a strict dress code and children are not permitted. 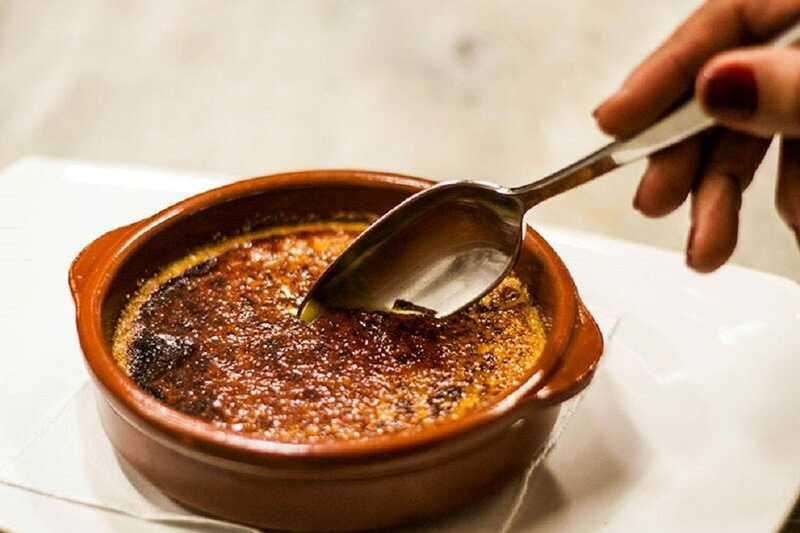 For dessert, don't miss the creme brulee. 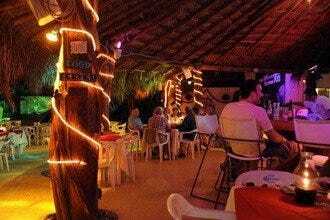 La Habichuela has been a fixture in Cancun for over 30 years and is located in what was once owner Armando Pezzotti's home. The delightful ambiance which includes Mayan sculptures, trees, plants and twinkling lights can be enjoyed in the open air garden or from the lounge. 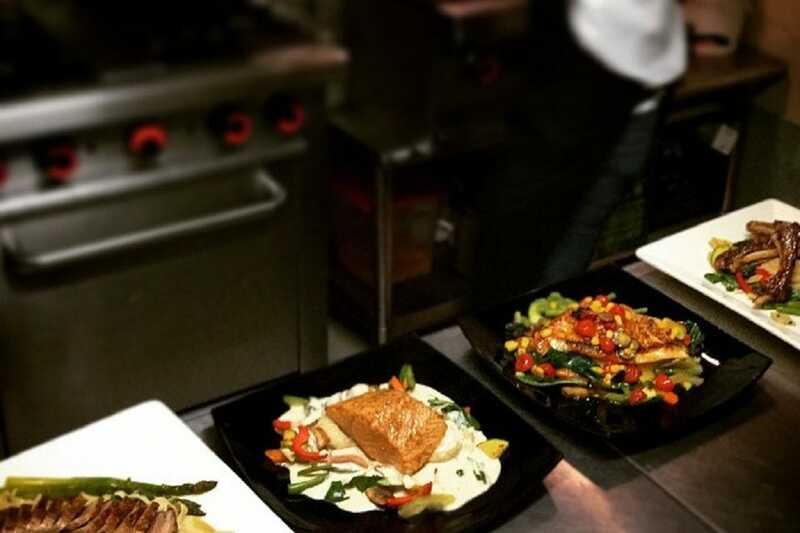 You'll find high quality food made with the finest ingredients and superb service. The restaurant's signature dish is Cocobichuela, a mixture of lobster, shrimp, rice, curry sauce and tropical fruits, all served in a coconut shell. No meal at La Habichuela is complete without the Chichen Itza dessert and Mayan coffee.